Located between the Esplanade des Invalides and the Champs de Mars, close to the Invalides metro, La Poule au Pot is a restaurant where you eat a frank and authentic cuisine. On the menu: Squab way rossini steak pig ... and of course the famous Poule au Pot will make you melt with pleasure. Amateur cuisine, La Poule au Pot is THE restaurant for you. 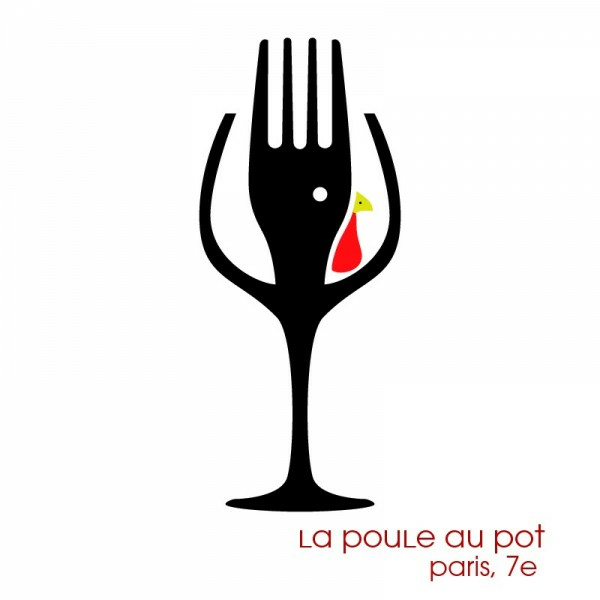 Without forgetting the wine developed to satisfy all tastes, most of whom are still wines So do not wait and discover La Poule au Pot, at 121 rue de l'Université in the 7th arrondissement of Paris!